Eric and Arthur's first post-draft thoughts via podcast come in the form of making rookie prop bets! Which first-round QB will start first? What about the first QB benching? Rookie rushing and receiving leaders? DROY frontrunner? It's all here. PLEASE NOTE: We had some audio technical issues this week. We are working to correct these. 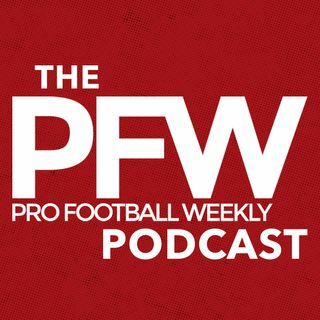 Thank you for listening and your continued support of the Pro Football Weekly podcast!